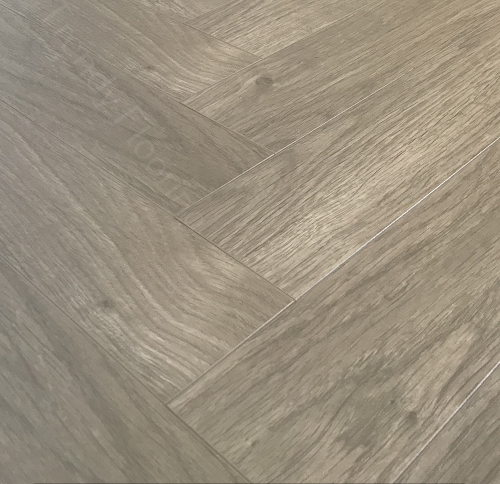 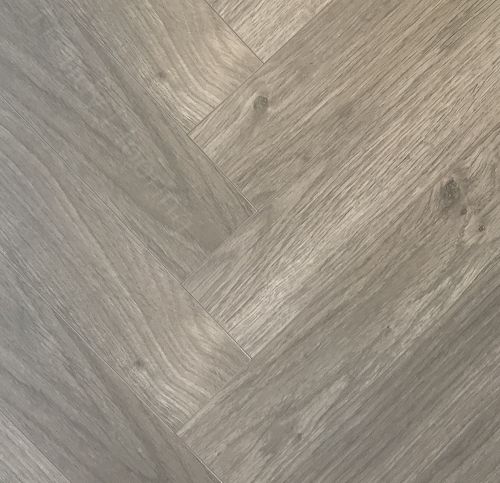 The unique appearance of the gorgeous Pearl Grey oak makes it one of the most impressive looking herringbone floors around. 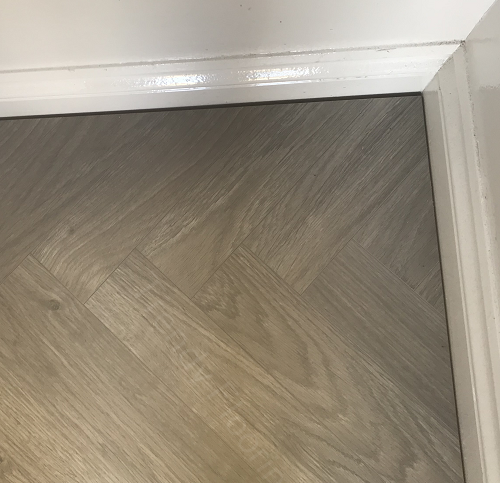 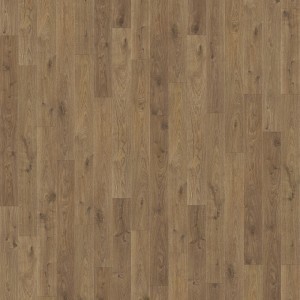 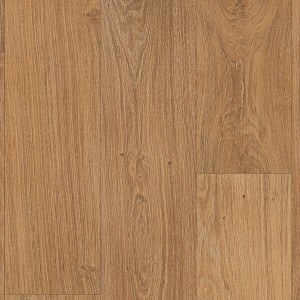 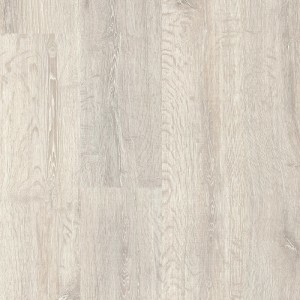 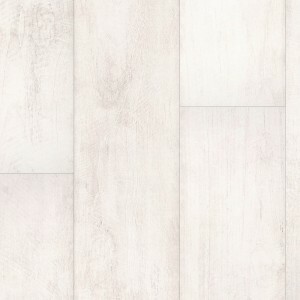 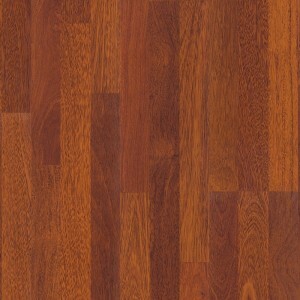 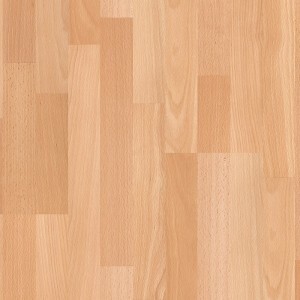 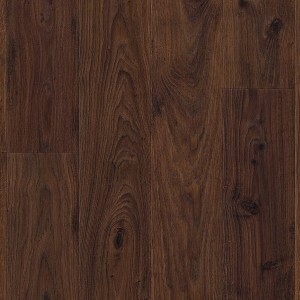 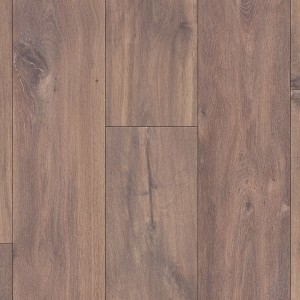 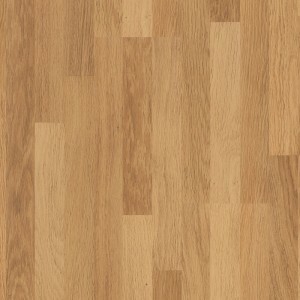 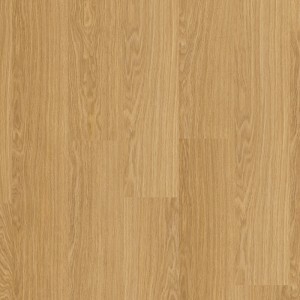 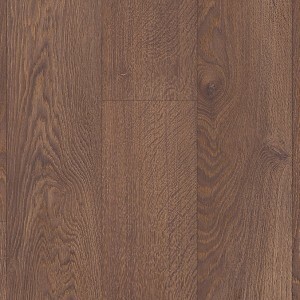 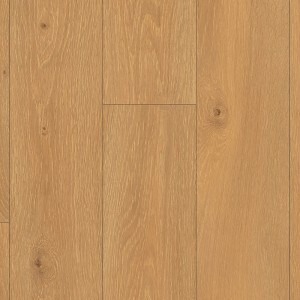 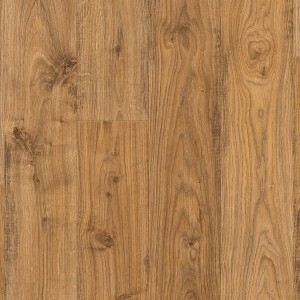 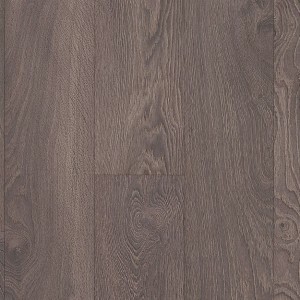 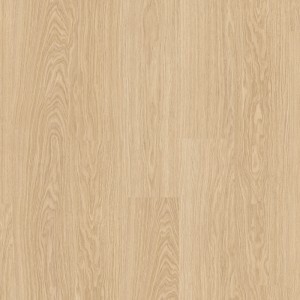 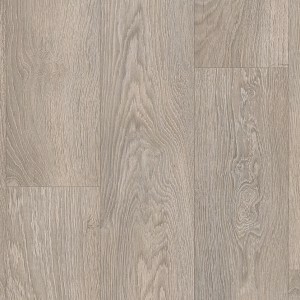 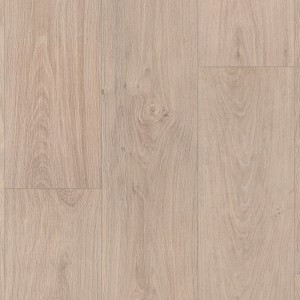 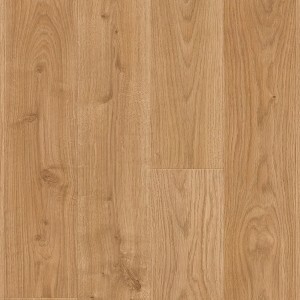 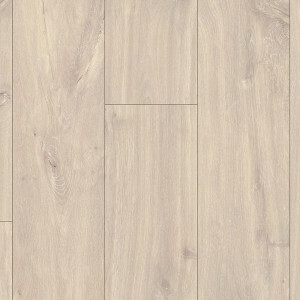 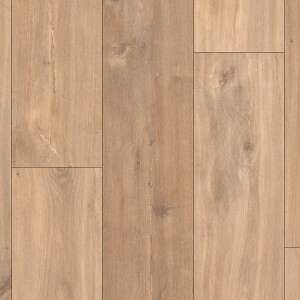 The gorgeous design of the floor gives the floor unique appeal perfect for any room in your home. 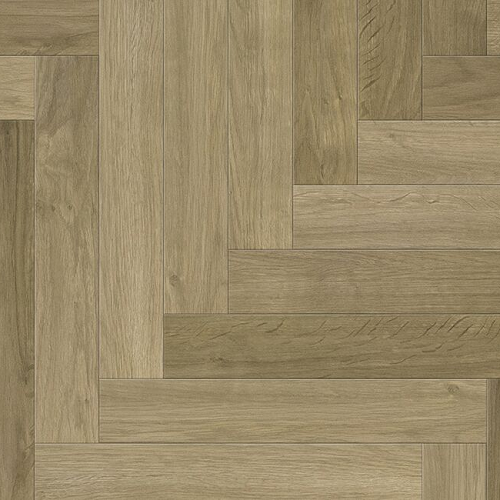 This flooring is truly magnificent.